This I think? is the first major show announcement at the newly reopened CLUB DADA. Not to be missed awesome line-up with psychedelic-folk pop of KURT VILE AND THE VIOLATORS (matador) along with stoner-shoegazers TRUE WIDOW (kemado) on November 19th with PURLING HISS to open. 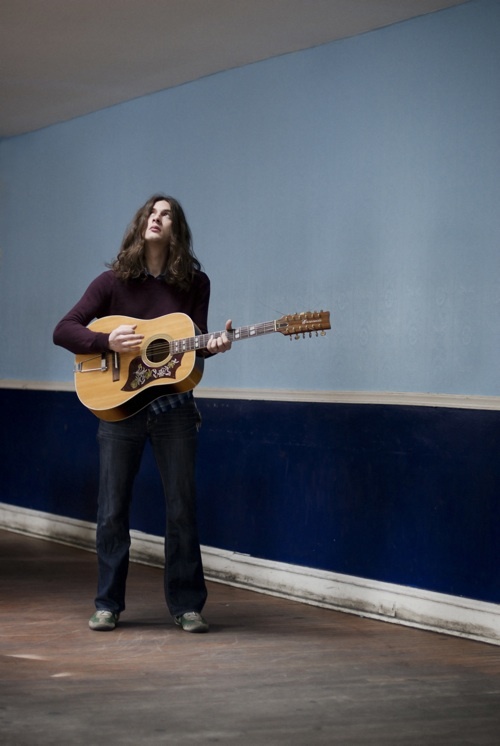 This will be my 2nd time to bring Kurt Vile through; he does not disappoint aka Philly’s Constant Hitmaker! The Violators features members of The War On Drugs, or at least did at one point. This entry was posted on September 20, 2010 at 12:01 am, filed under News. Previous Post: CRAZY WEEK!!!! | Next Post: New signings to KEMADO?